The accused committed murder of his daughter, who was in the advanced stage of pregnancy, for which he was liable to be punished with either imprisonment for life or death under Section 302 of IPC alone, the bench said. 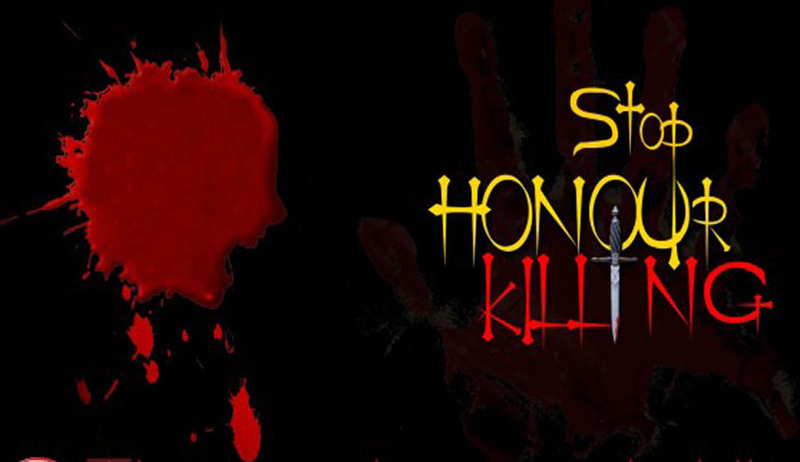 Enhancing the sentence of 10-year imprisonment awarded by the Karnataka High Court to an accused in an honour killing case to life imprisonment, the Supreme Court has convicted Gandi Doddabasappa for ‘murdering’ his daughter for marrying into a lower caste. A trial court had earlier acquitted the petitioner, who was charged with the offence of murdering his daughter. Partly allowing the appeal preferred by the state, the Karnataka High Court convicted him for culpable homicide not amounting to murder. On an appeal preferred by the accused, a bench comprising Justice JS Khehar and Justice Arun Mishra had, tentatively observing that there is enough evidence lead by the prosecution to convict him for murder, issued notice to him. Now another bench comprising Justice Kurian Joseph and Justice AM Khanwilkar made those observations absolute and convicted the man under Section 302 of Indian Penal Code, imposing sentence of imprisonment for life. “The accused committed murder of his daughter who was in the advanced stage of pregnancy and for which he was liable to be punished with either imprisonment for life or death under Section 302 of IPC alone,” the bench said while awarding him the life imprisonment. With regard to the reasoning of the high court which did not convict the accused for murder, that the crime was committed by him as he was a frustrated father as his daughter married a boy from the lower caste, a frustration that he could not contain, which erupted on the day of incident when he assaulted his own daughter, the bench said the high court made no attempt to explain as to how the case on hand would be covered by one of the five exceptions given in Section 300 of IPC. Unless the case falls under one of the specified exception, it cannot be brought under first part or second part of Section 304 of IPC, the bench said. “The first exception will be attracted only if it is possible to hold that the accused whilst deprived of the power of self-control by grave and sudden provocation, caused death. From the established facts on record, it is seen that the appellant followed his daughter Shilpa into the women’s public toilet of the village and assaulted her. The fatal injuries resulted in her instant death. The first exception, therefore, will have no application,” the bench observed, holding that none of the exceptions in Section 300 of IPC is attracted in the present case.